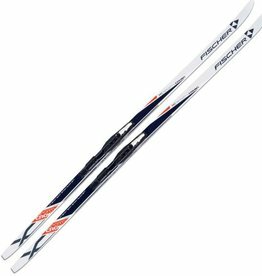 We carry quality cross country skis and equipment by top brands like Solomon and Swix. We hope you’ll shop online her, or drop by for a visit at The Trail Shop in Halifax or Truro. Recreational waxless ski designed to maximize control and ease. Universal design suits recreational skiers who want both speed and stability. 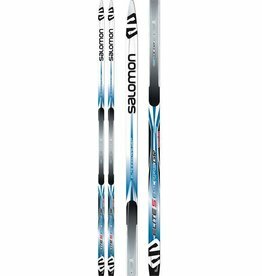 The Sporty Crown IFP Ski's light wood/air core offers great climbing and gliding, and makes it an excellent all-purpose ski. Universal design suits recreational skiers who want both speed and stability. Their light wood/air core offers great climbing and gliding, and makes them an excellent all-purpose option.